Come and join us for the final round of exhibitions for 2016! 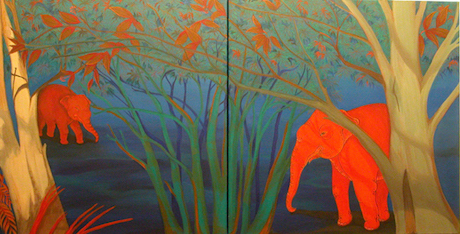 Phaptawan Suwannakudt, Elephant and the Bush, 2003. Image courtesy of the artist. 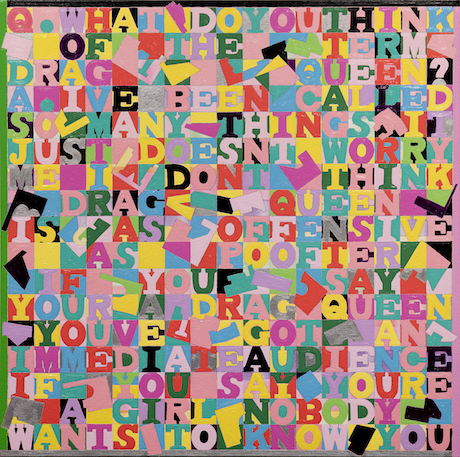 Christine Dean, Drag Queen, 2015, oil on canvas, 89 x 89cm. Image courtesy of the artist. Grey Area denotes confusion or a lack of clarity between two mutually exclusive forms, states, categories or rules. 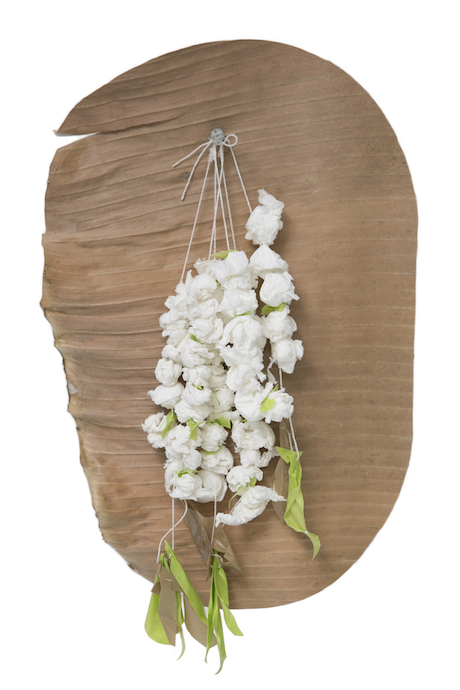 Twelve artists respond to this indeterminate space. 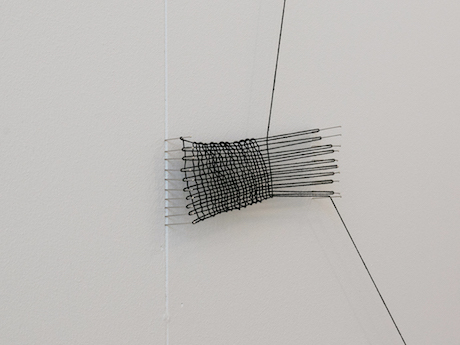 Inspired by tapestry weaving and lace making techniques, this exhibition will be comprised of numerous small thread drawings that wander like constellations across the gallery walls.